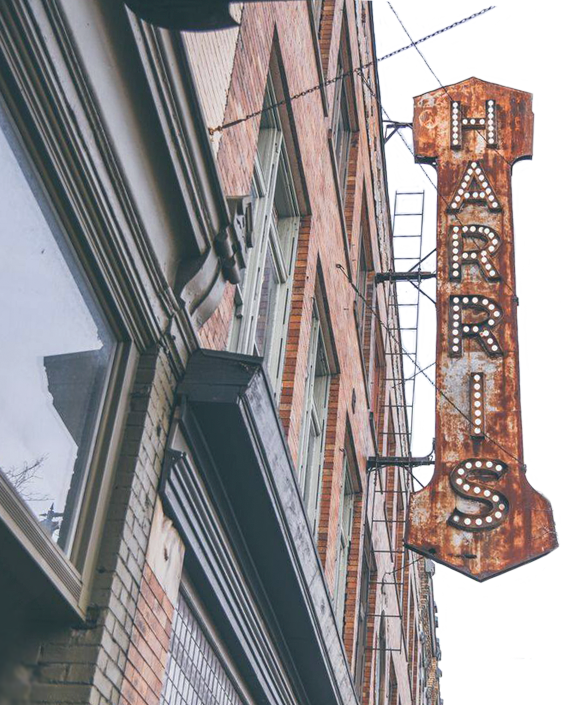 The Harris Building was built in 1892 on the site of the former Grand Rapids Union Brewery. The second floor features a large domed ballroom with 18-foot ceilings, and the third floor has skylight-illuminated hallways. The entire building is a testament to history with its brick walls and craftsman style woodwork. Our historic character is the perfect backdrop to your timeless event. My husband and I had our wedding there and everything was wonderful! The staff is so friendly and on top of everything. They were so easy to work with. I would highly recommend The Harris Building to anyone. The staff is awesome and always smiling. They are very friendly and the DJs know how to keep the dance floor rockin. I got married on Oct. 27, 2018 at the Harris Building, and let me tell you. IT WAS PERFECTION. I felt like my vision was magnified and even better than I envisioned thanks to everyone. All of the staff are prompt in their replies, friendly, kind, professional, and fun!